All the winners from the 2019 Brit Awards! THE BRITS 2019: WHO WON? On the 20th February 2019, the world played host to the 2019 Brit Awards, which are a collection of music awards to reward high achievers, as well as upcoming artists, in the music industry. So, who won? 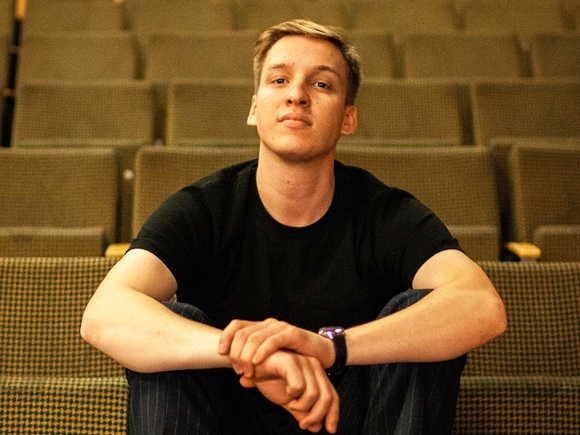 George Ezra Won the Best British Male Solo Artist award. 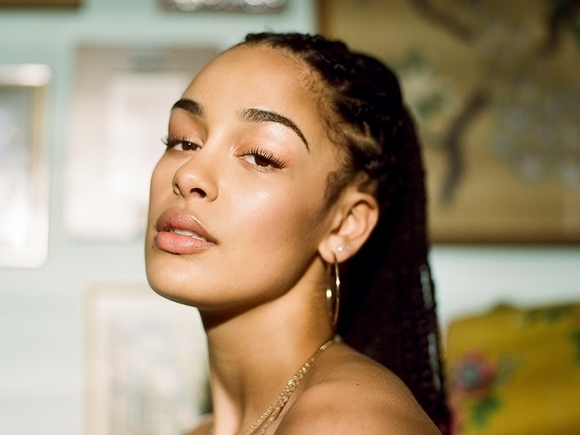 Jorja Smith Won the British Female Solo Artist award. 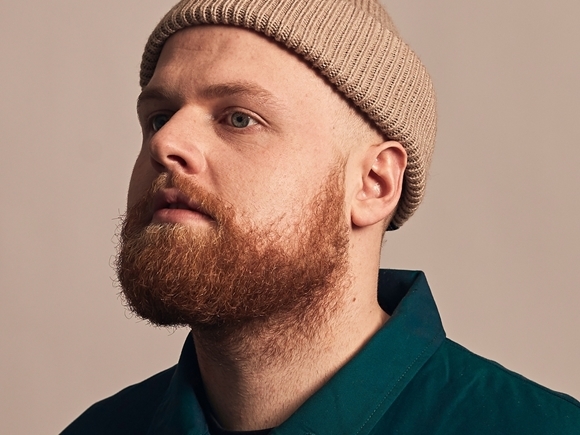 Tom Walker Won the British Breakthrough Act award. The 1975 won the British Group Award. 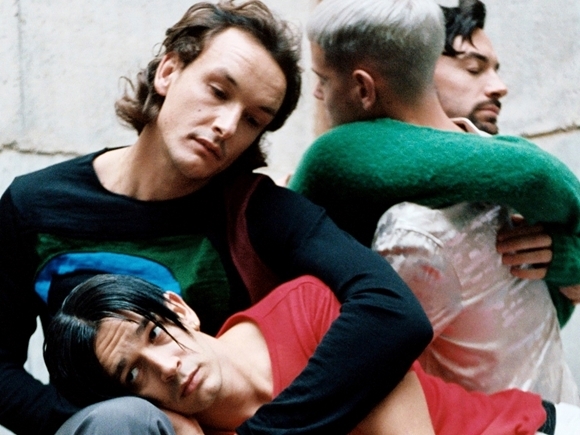 The 1975 - "A brief Inquiry into Online Relationship" Won Mastercard British Album of the Year. Anne-Marie - "Speak your Mind"
George Ezra - "Staying at Tamara's"
Jorja Smith - "Lost and found"
Calvin Harris & Dua Lipa - "One Kiss" won British Single. Clean Bandit & Demi Lovato - "Solo"
Rudimental Feat. Jess glynne & Macklemore - "These Days"
Little Mix Feat. Nicki Minaj - "Woman Like Me" won British Artist Video Of The Year. Calvin Harris & Dua Lipa - "One Kiss"
Clean Bandit Feat. 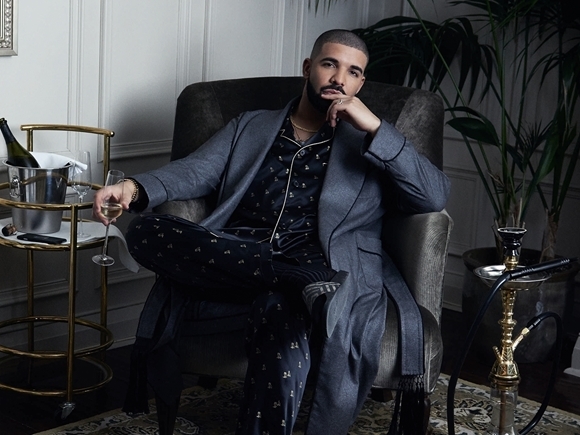 Demi Lovato - "Solo"
Liam Payne & Rita Ora - "For you"
Rita Ora - "let You love me"
Drake won International Male Solo Artist. Ariana Grande won International Female Solo Artist. 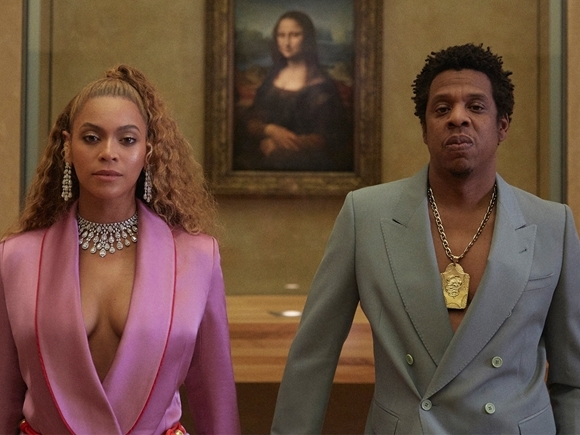 The Carters Won International Group. 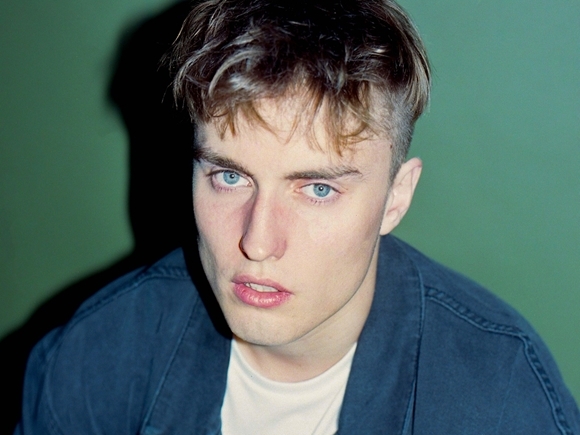 Sam Fender Won Critics' Choice. 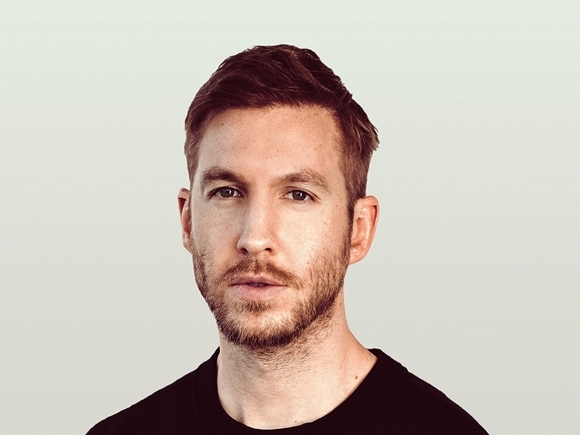 Calvin Harris Won British Producer of the year. There was no reported Nominees for this award. 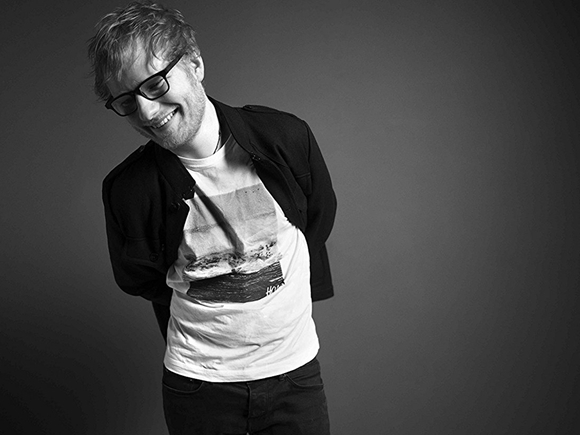 Ed Sheeran was the recipient for this award. There was no Nominees for the award. Who do you think should've won? tell us in the comments below!